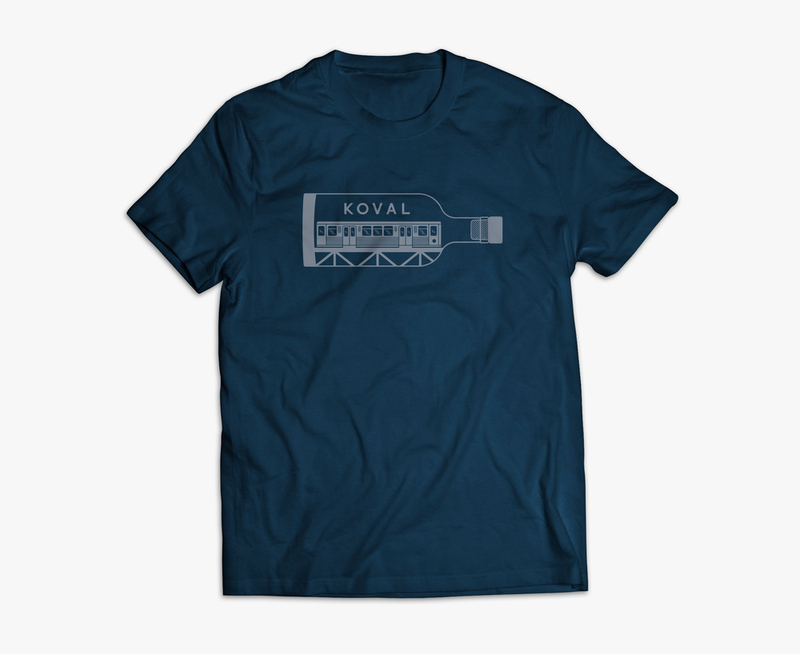 Koval Distillery — Rusty Design Co. 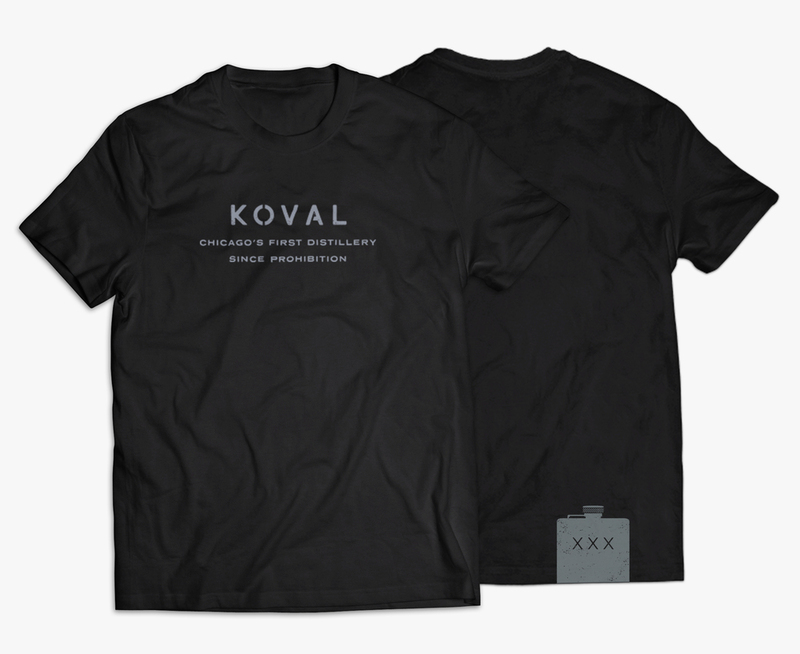 Established in 2008, Koval (which translates to “black sheep” in Yiddish) is the first distillery to grace Chicago’s city limits since the Prohibition era. These shirt designs aimed to enforce their Chicago-centric identity and nod at the history behind the small-batch, independent distillery.